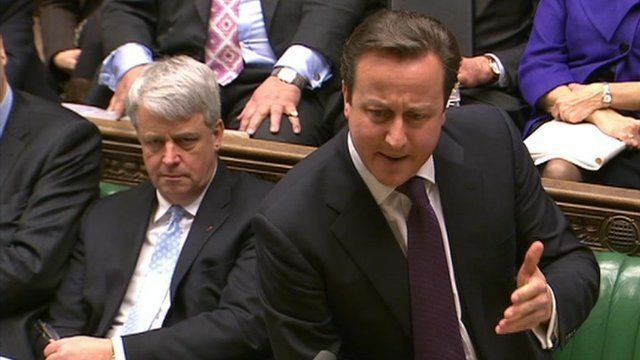 PM teased with Richard lll find Jump to media player Labour's Michael McCann teased the prime minister about the private firm carrying out work on assessment for welfare-to-work when he claimed Atos had declared that "Richard lll was fit to work". Where should Richard lll be buried? 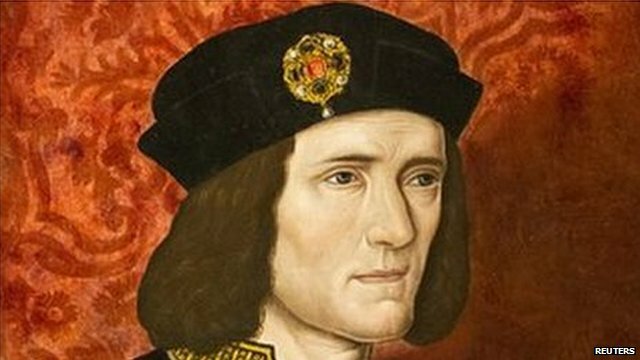 Jump to media player The confirmation that bones found in a Leicester car park are Richard lll have prompted competing claims as to where the king's remains should be buried. Car park skeleton is Richard III Jump to media player A skeleton found beneath a Leicester car park has been confirmed as that of English king Richard III. Labour's Michael McCann teased the prime minister about the private firm carrying out assessments for welfare-to-work when he claimed Atos had declared Richard lll was "fit to work". David Cameron said he hoped the discovery of the former king's remains would engender a great historical understanding as he praised the "great city of Leicester". 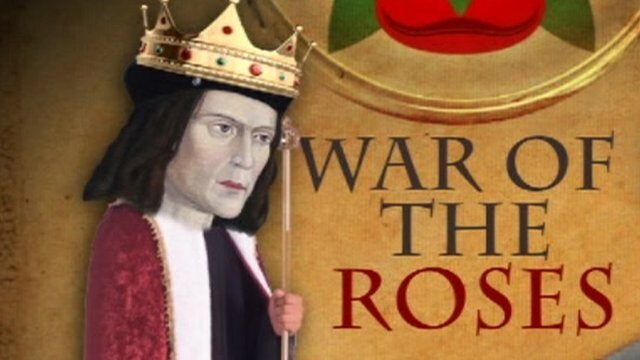 It was confirmed this week that bones found in a car park belonged to monarch who died at the Battle of Bosworth. Go to next video: Where should Richard lll be buried?